Raise your hand if you love chocolate milk! In honor of National Chocolate Milk Day on September 27, we’re giving one lucky school athletic team a chance to win chocolate milk delivered to their school with a special visit from the Milk Means More mascot! 1.) 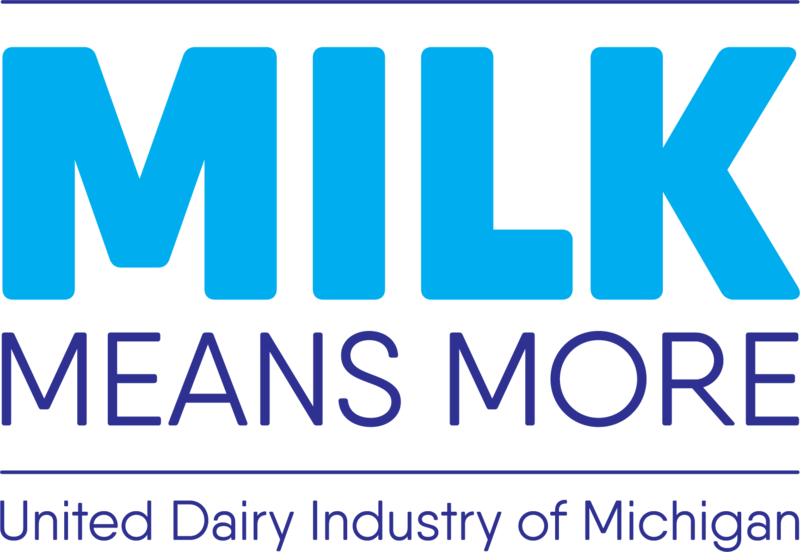 Follow Milk Means More on Facebook and “Like” one of the National Chocolate Milk Day Sweepstakes posts that will be posted on September 21 and September 25. 2.) Comment on one of the posts with the name of the school/athletic team you would like to surprise with chocolate milk on September 27.